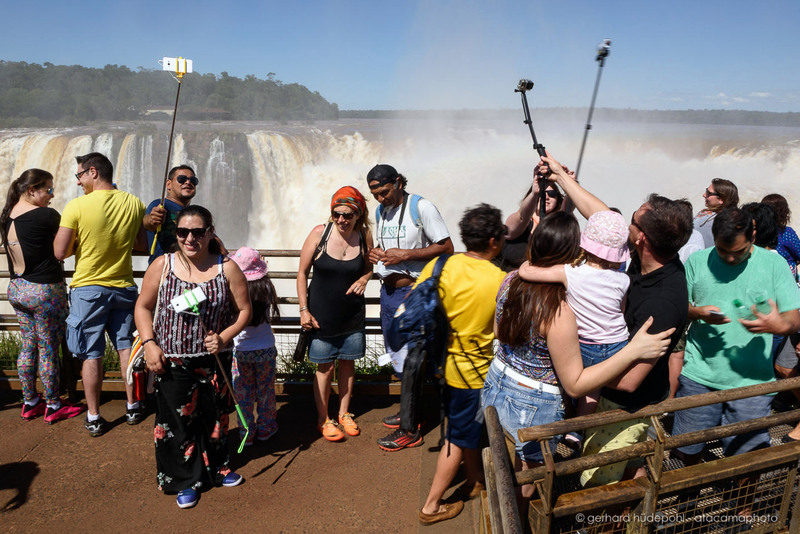 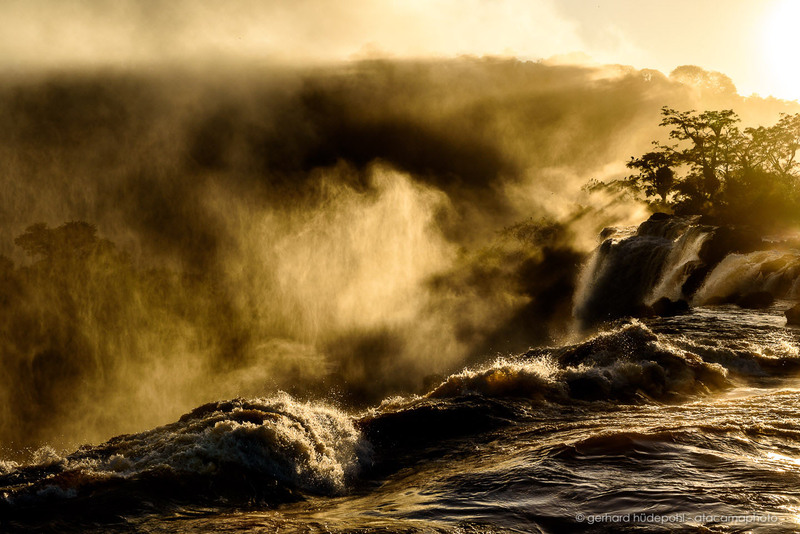 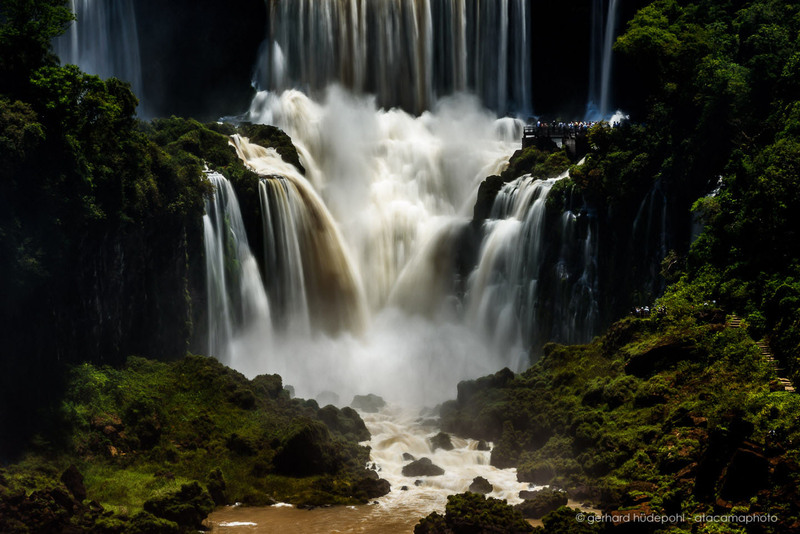 The force of water, Iguazu falls. 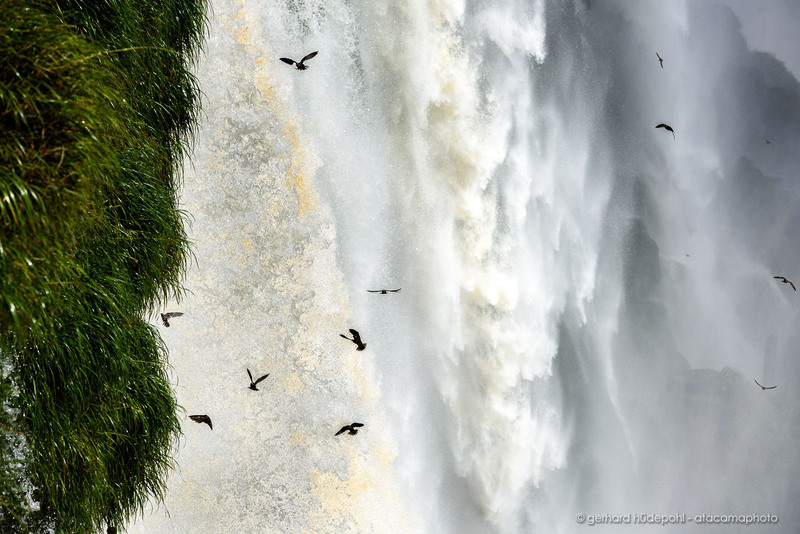 Great dusky swifts (Cypseloides senex) are nesting behind the falls. 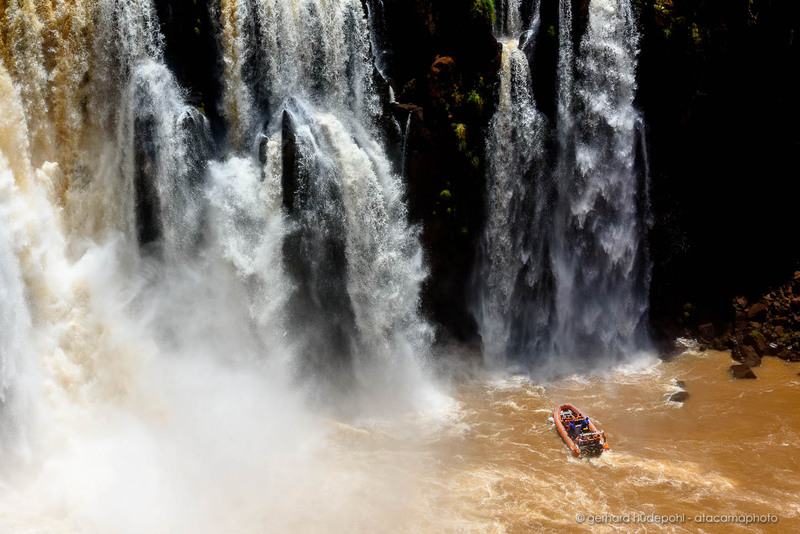 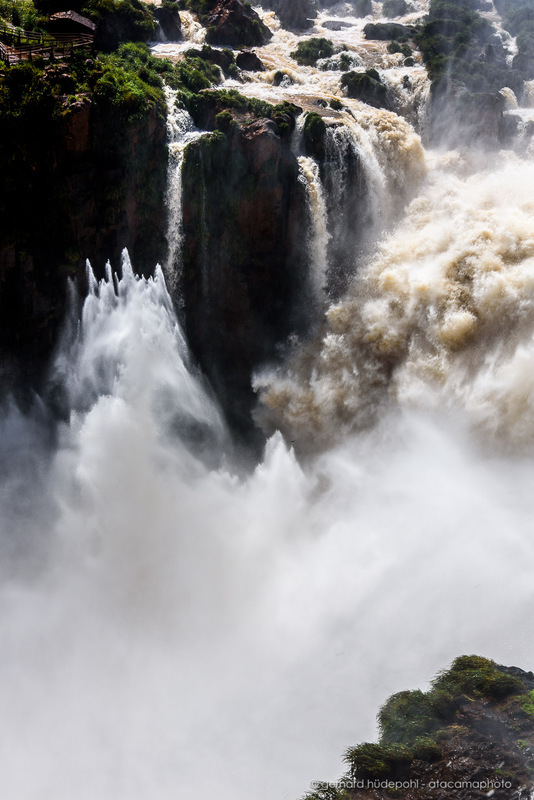 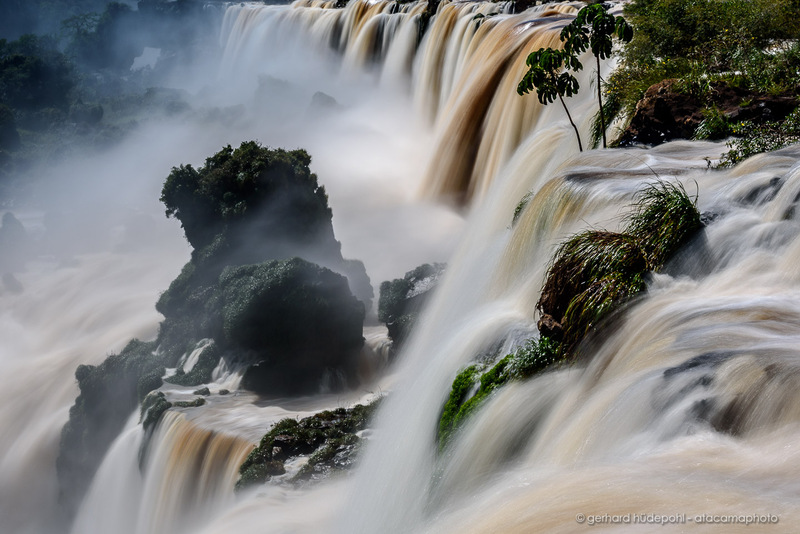 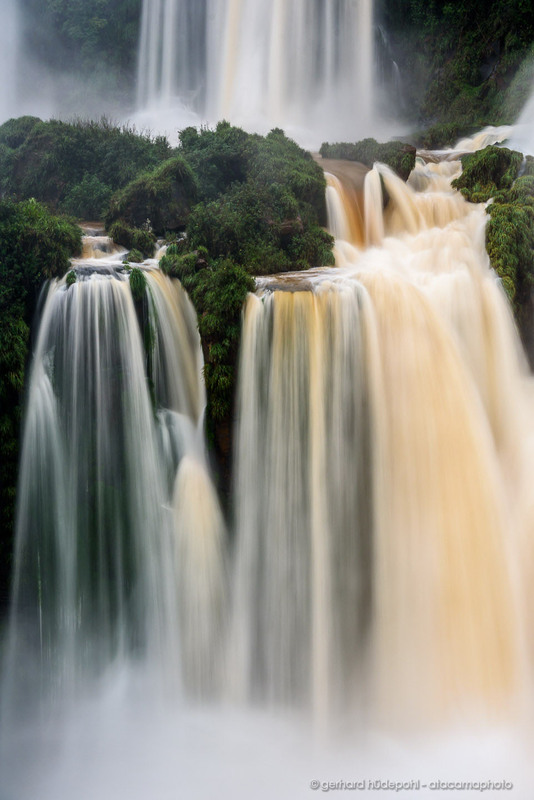 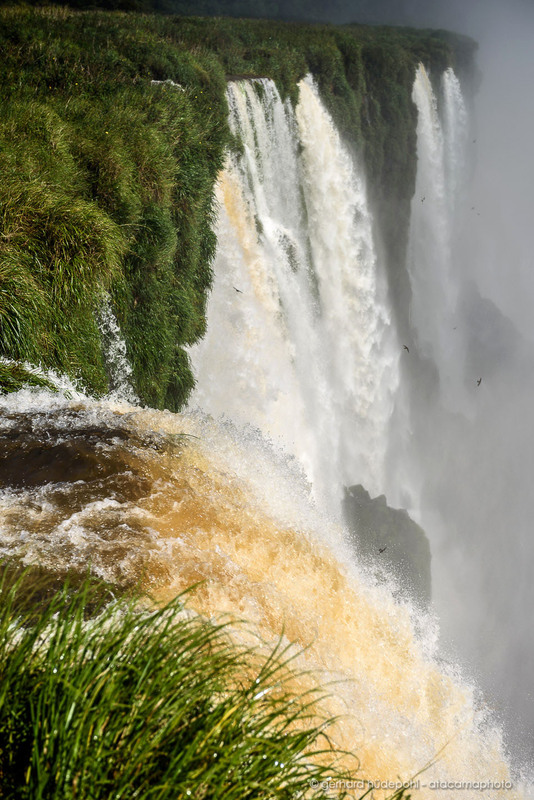 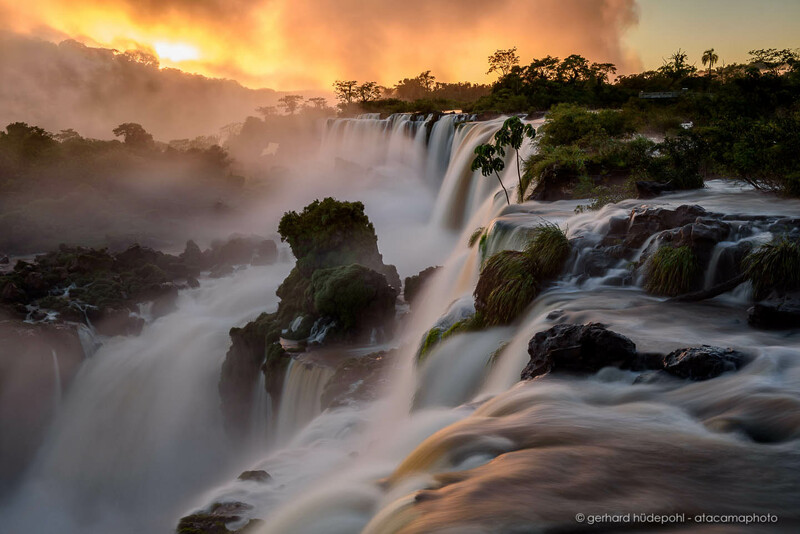 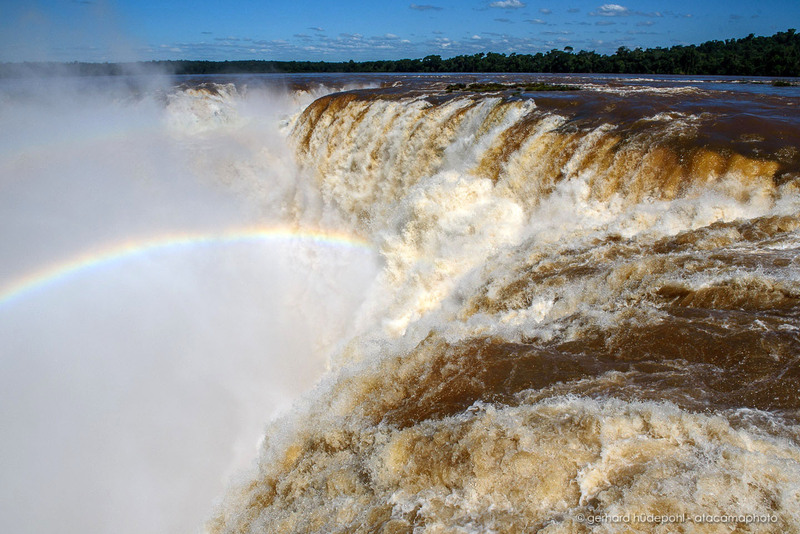 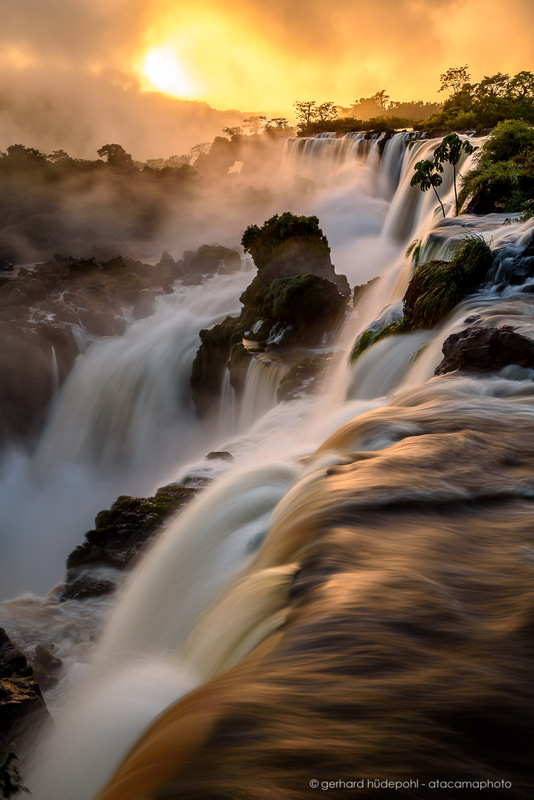 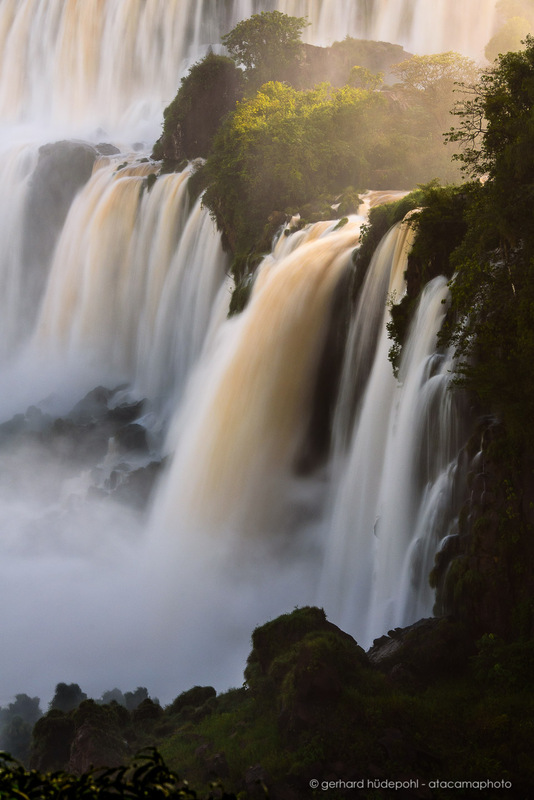 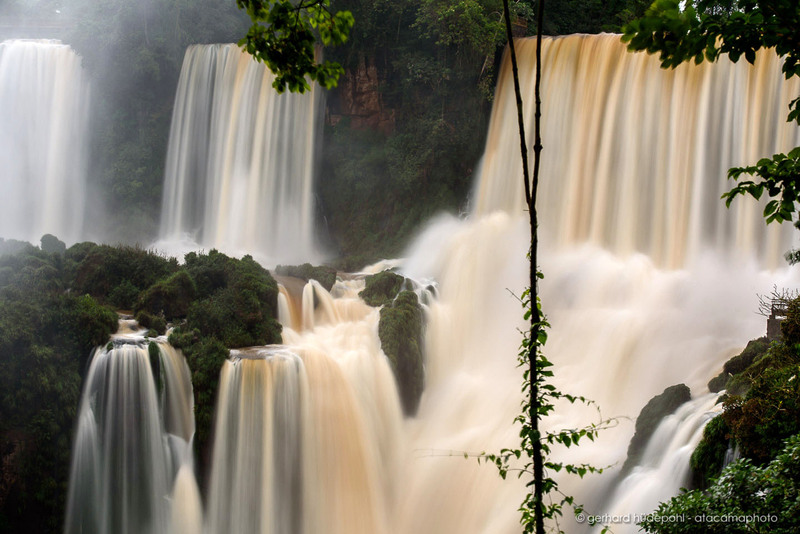 This photo of the Iguazu falls gives an impression of the power of water. 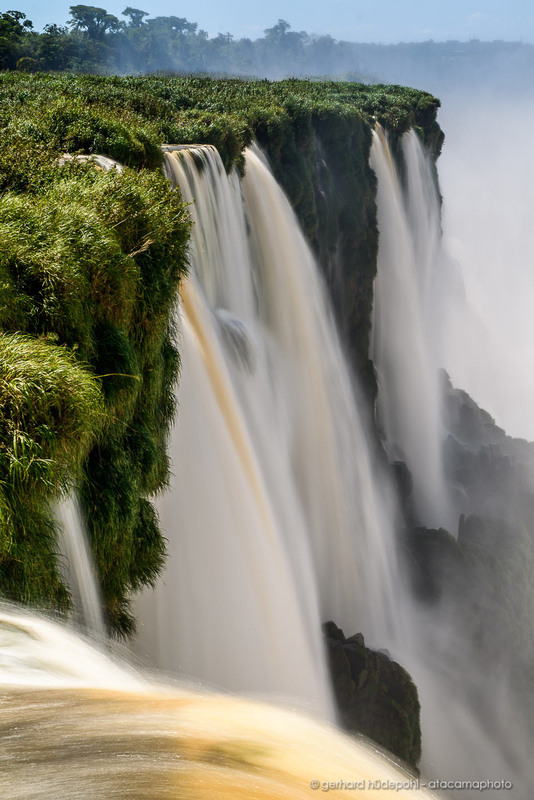 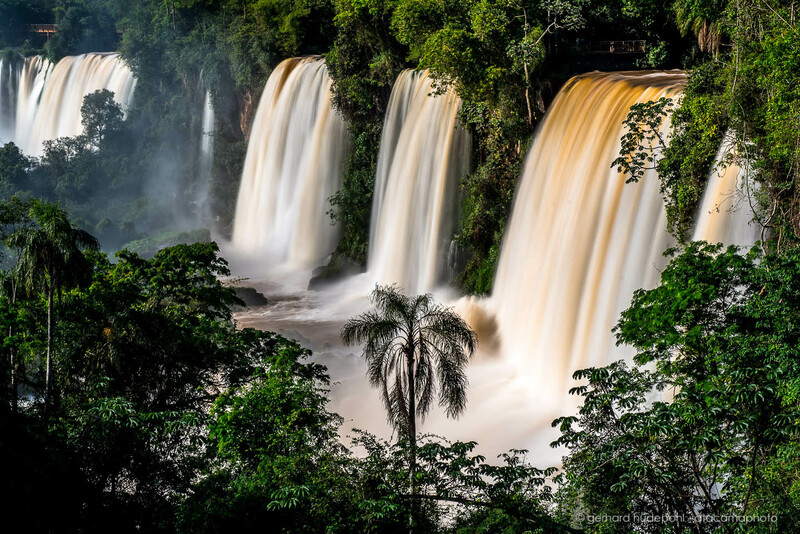 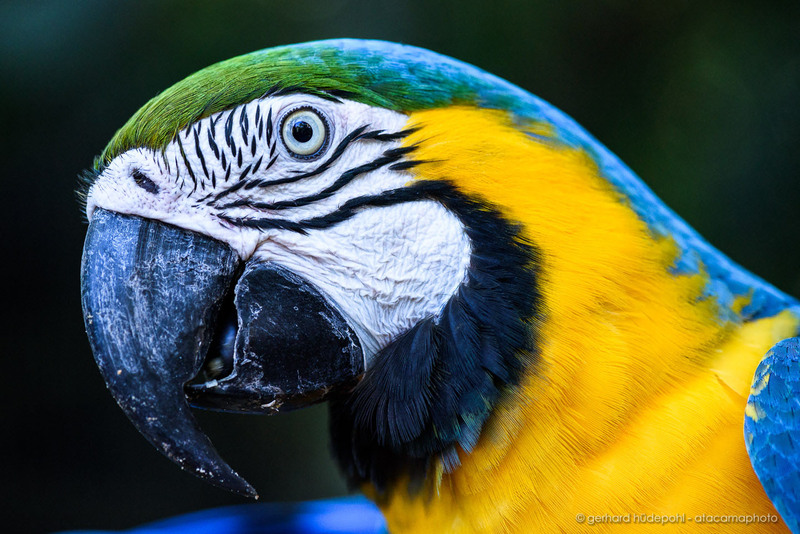 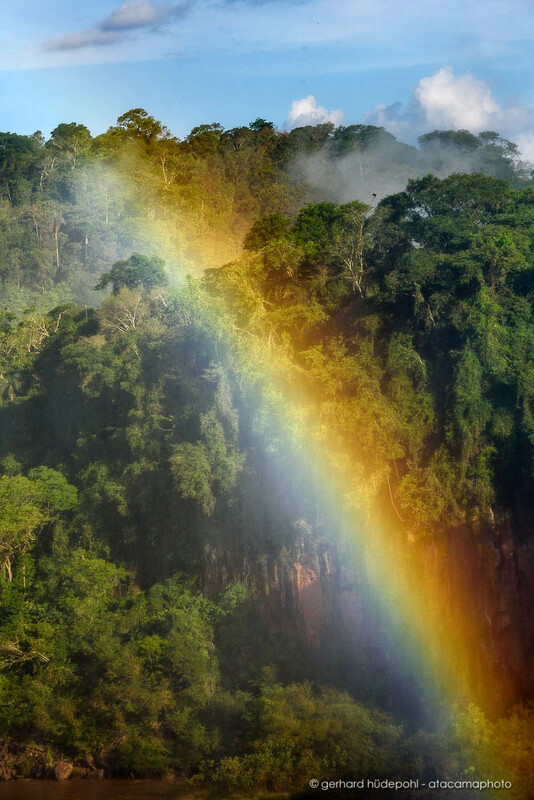 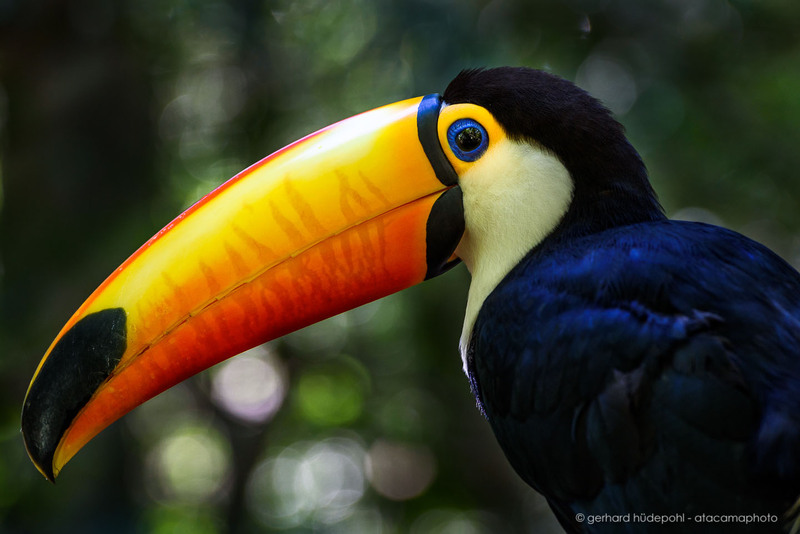 The Iguazu waterfalls are surrounded by dense jungle. 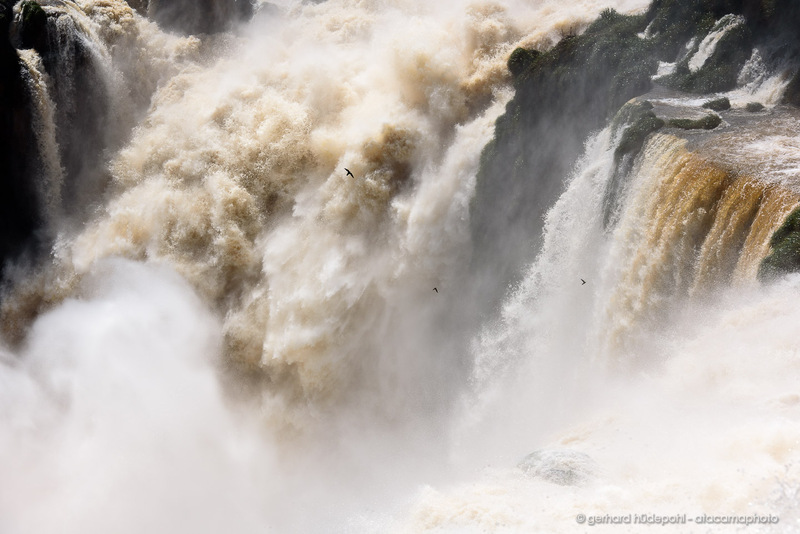 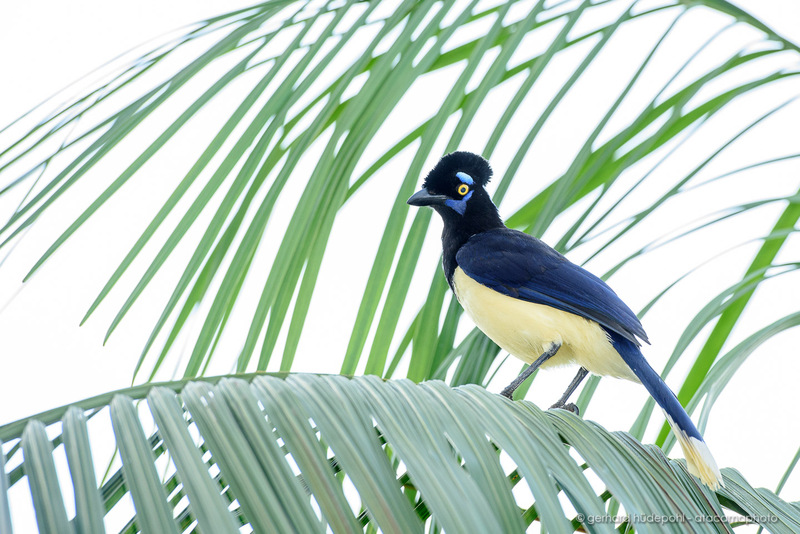 Great dusky swift (Cypseloides senex) are birds that nest behind the water curtain of the Iguazu falls.